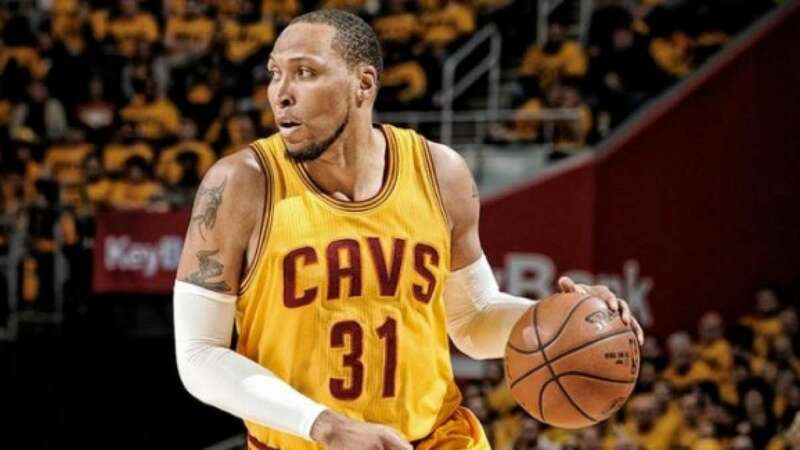 Mumbai : NBA Champion Shawn Marion will travel to India to support the continued growth of basketball in the country by conducting youth clinics and interacting with local fans. On Dec. 2, Marion will attend the Reliance Foundation Jr. NBA program at the ITL Public School, Dwarka, in New Delhi to instruct and engage with the boys and girls participating in the program. On Dec. 4, Marion will make a live television appearance on Sony SIX’s NBA morning show “Around the Hoop”. Marion, a 6’7” forward from the University of Nevada, Las Vegas, was selected 9th overall by the Phoenix Suns in the 1999 NBA Draft. Marion, a four time NBA All-Star, won an NBA Championship with the Dallas Mavericks in 2011. Since 2006, more than 30 current and former NBA, WNBA and NBA D-League players have visited India on behalf of the league, including Sim Bhullar, Muggsy Bogues, Chris Bosh, Bruce Bowen, Swin Cash, Tamika Catchings, Seth Curry, Pau Gasol, Robert Horry, Dwight Howard, Briann January, Robin Lopez, Jason Richardson, Brian Shaw and Satnam Singh. The Reliance Foundation Jr. NBA program is a comprehensive youth basketball initiative that applies the values of basketball to positively impact the lives of Indian boys and girls. The program has reached more than 3.5 million youth and trained more than 3,000 physical education instructors since its launch in 2013. Prospective participants, including children, parents, coaches and schools, can visit rf.jrnba.com for program information, including training resources and tips on staying fit.